We are planning PWD litter in spring 2019! Planiramo leglo portugalskih pasa u proljeće 2019! 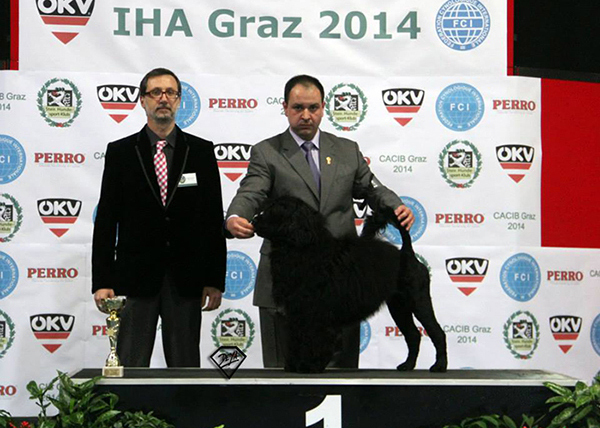 Sweet Obsession is kennel based in Zagreb, Croatia. 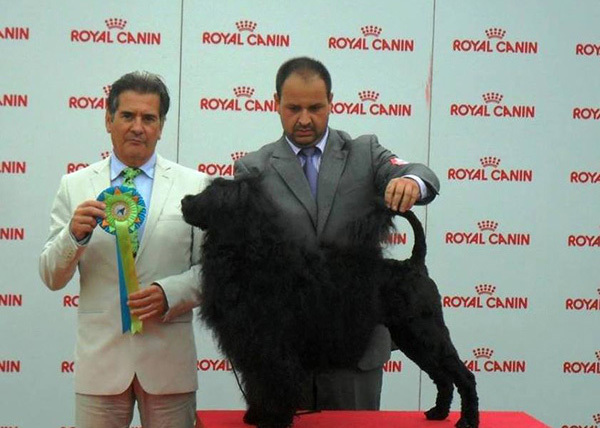 Slađana and Svetozar breed American Staffordshire Terriers since 2007 and Portuguese Water Dogs since 2011. 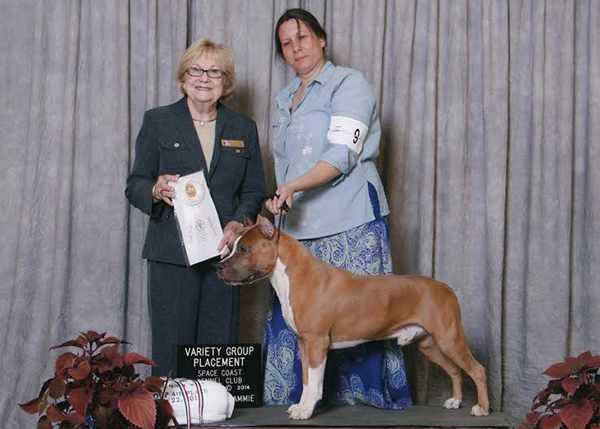 Slađana works as a professional dog groomer and Svetozar is a president of Croatian American Staffordshire Terrier Club. All our dogs are part of our family and live happy lives in our home. 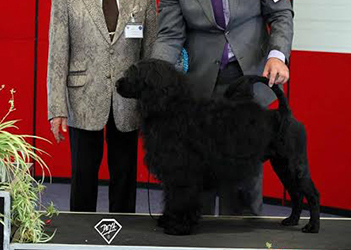 Since we started with PWDs, we bred World and European champions, as well as national and international champions. 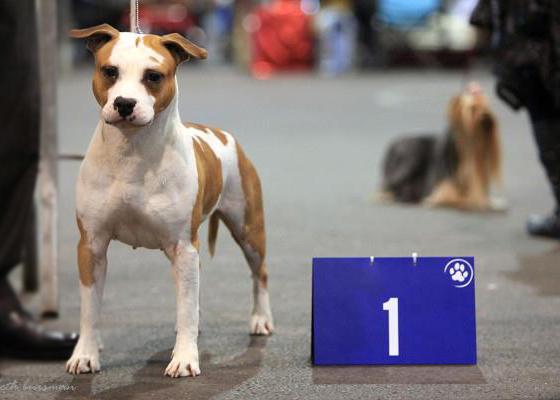 Many of dogs we bred live across Europe and the World. 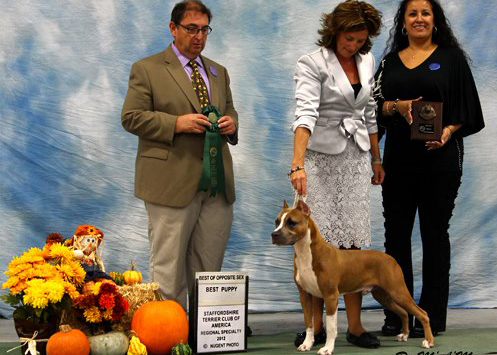 Welcome to our page where you can find information of our dogs, our breeding, show results and puppies. We have puppies born on 25.02.2019! We are planning a new litter in Spring 2019!